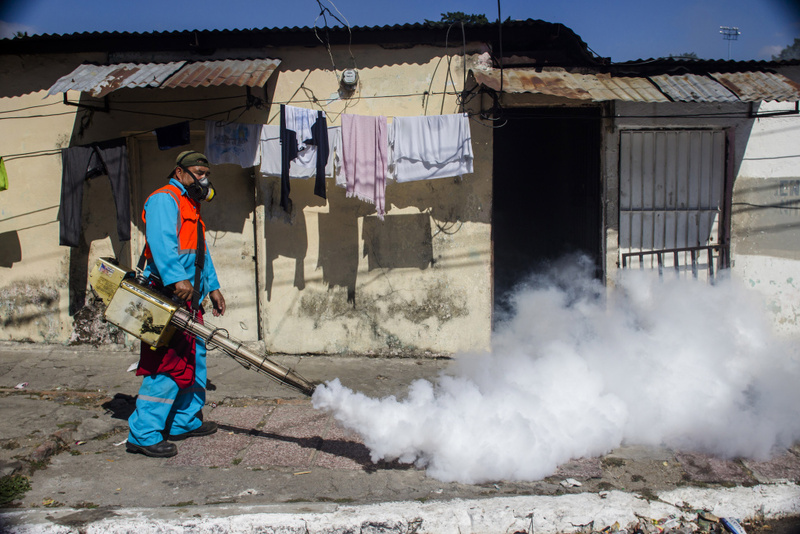 The World Health Organization says the Zika virus constitutes an international public health emergency. Part of that warning has to do with a suspected link between the mosquito-born illness and birth defects, a link that the WHO says "is not yet proven." But there's still a lot that scientists are trying to understand about the disease. "There's certainly no clue of a vaccine, so much more needs to be done on the scientific level to understand how this transmission happens," said Dr. Karin Nielsen, professor of clinical pediatrics at UCLA's division of infectious diseases.